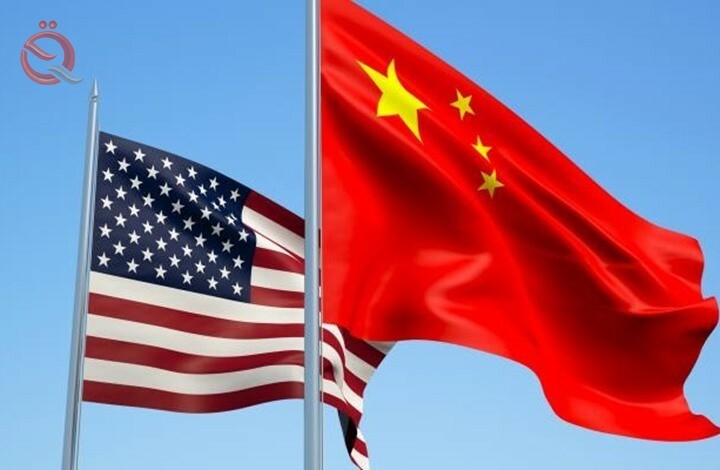 A US trade delegation led by Trade Representative Robert Laitheiser and Treasury Secretary Stephen Menuchin will visit Beijing on March 28-29 for the next round of negotiations, the Commerce Ministry said on Thursday. On the other hand, Deputy Foreign Minister Liu He will visit Washington in early April for further talks as the two largest economies in the world seek a trade deal to end months of differences, said Gao Feng, spokesman for the Ministry of Commerce. Direct talks will be the first since US President Donald Trump postponed a March 1 deadline to avoid raising tariffs on imports from China worth $ 200 billion to 25 percent from their current level of 10 percent. Trump warned on Wednesday that the United States may keep tariffs on Chinese goods for a long time to ensure Beijing's compliance with any trade agreement, adding to the uncertainty in the talks.